Based on the ГОCТ standard and GB standard of crude oil, the experiment of the chlorine salt con-tent (mg/L) in crude oil imported from Russia were carried out. 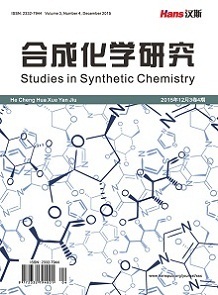 The results showed that there ex-isted significant differences and clearly deviation regarding to the content of chlorine salt (mg/L) in the same oil sample between ГOCT standard and GB standard. The base of theory and experiment was provided for the settlements of trade negotiation and dispute in international oil. 刘名扬, 欧阳昌俊, 刘卫东, 等. 俄罗斯、哈萨克斯坦进口原油蜡含量测定标准的研究[J]. 检验检疫学刊, 2010, 20(3): 44-46. 李莉, 张海峰, 刘盛民, 等. 进口俄罗斯原油中硫含量检验的实验比对研究[J]. 分析化学进展, 2017, 7(3): 203- 208. 刘名扬, 杨铎, 郭慧慧, 等. 俄罗斯进口原油中硫含量检验标准的比对研究[J]. 大连交通大学学报, 2014, 35(3): 92-96. 刘名扬, 张其芳, 马嗣同, 等. 俄罗斯进口原油中饱和蒸气压检验标准的比对研究[J]. 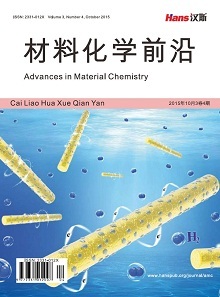 检验检疫学刊, 2015, 25(2): 67-70. 陈义才, 沈忠民, 罗小平. 石油与天然气有机地球化学[M]. 北京: 科学出版社, 2007: 141-142. 侯祥麟. 中国炼油技术[M]. 北京: 中国石化出版社, 1991: 699-703. 石油产品标准化技术归口单位编. 石油和石油产品试验方法国家标准汇编(上) [M]. 北京: 中国标准出版社, 1998: 112-116. 原油、轻烃、液化石油气质量检验编写组. 原油、轻烃、液化石油气质量检验[M]. 北京: 石油工业出版社, 2001: 82-93. 张颖焱, 徐宏伟, 孙延伟, 等. 俄罗斯进口原油中密度检验标准比对研究[J]. 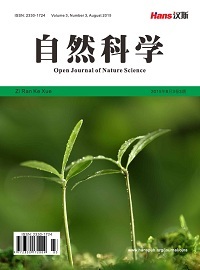 检验检疫学刊, 2015, 25(6): 56-58. 郭祯, 杨春光, 于孝展, 等. 俄罗斯进口原油中氯盐含量检验标准的比对研究[J]. 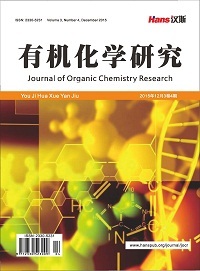 检验检疫学刊, 2015, 25(3): 48- 51. 刘名扬, 刘月, 张华一, 等. 进口俄罗斯原油中馏程检验标准的比对研究[J]. 检验检疫学刊, 2016(3): 43-46.